Last chance to register for Breakfast with Business First at Horizon Science Academy! Looking for a great networking opportunity? 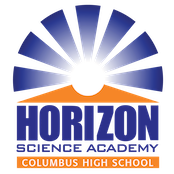 Grab coffee and breakfast, network with friends and learn about our host, Horizon Science Academy Columbus High School.